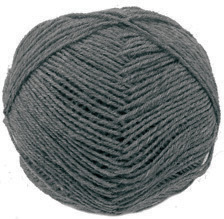 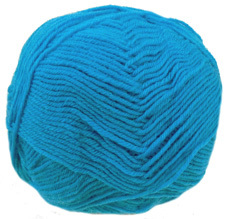 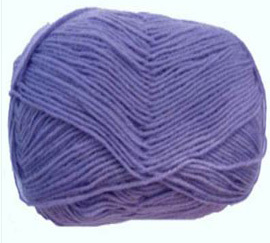 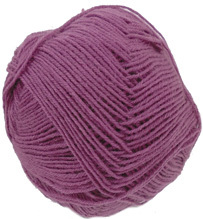 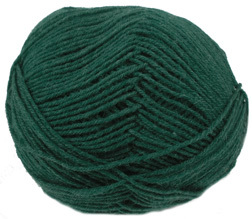 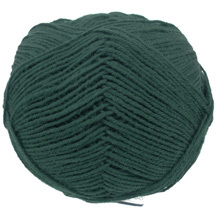 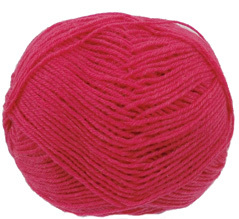 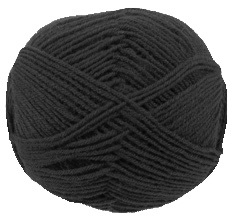 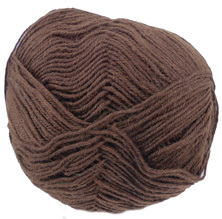 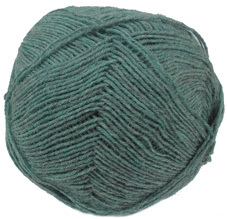 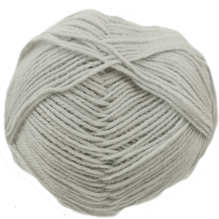 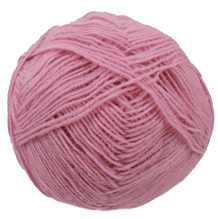 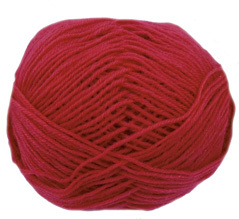 Cygnet 4 ply yarn is also a great sock knitting yarn. 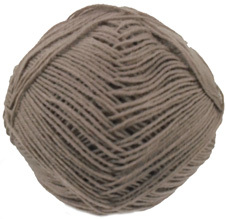 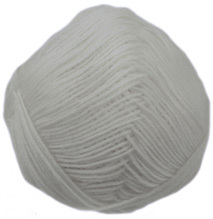 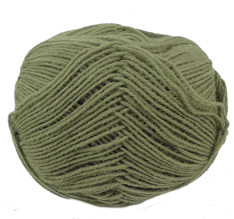 It has a wool rich blend of 75% wool and 25% nylon and is available in a wide range of solid colours. 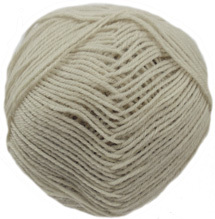 Cygnet 4 ply knitting yarn knits has a standard tension 4 ply knitting pattern and is ideal for knitting or crocheting cowls, scarves, shawls or blankets and it's blend makes it perfect for socks too. 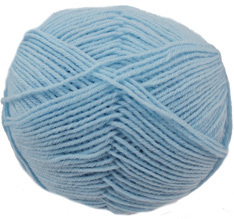 Machine washable with gentle detergent. 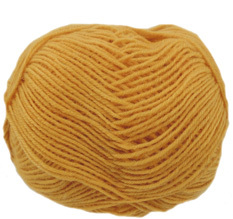 50g, 224 yards.